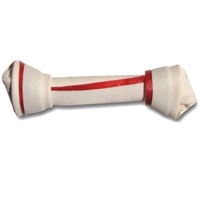 Pet Matrix SmartBones Dental Small 1 Pk. 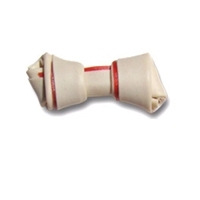 Pet Matrix SmartBones Dental Mini 8 Pk. 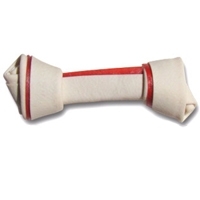 SmartBones Mini Dental Chews are made with real chicken and provide the chewing exercise of a rawhide without the risks. 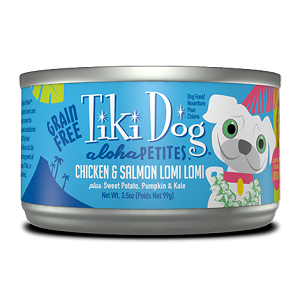 Pet Matrix SmartBones Chicken Small 1 Pk. 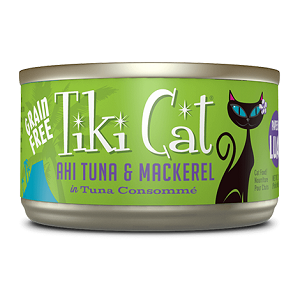 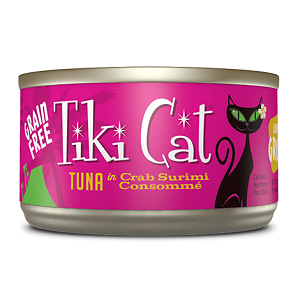 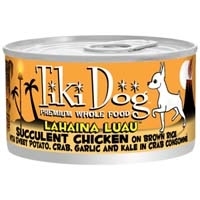 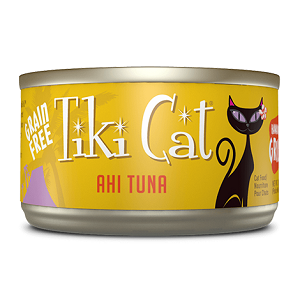 Tiki Dog Gourmet Whole Food Brand Dog Food Lahaina Luau is shredded chicken breast on brown rice topped with sweet potato, crab, egg, garlic and kale prepared in crab consommé for a low grain, gravy free, one percent carb meal. 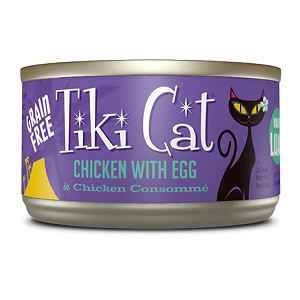 Complete and balanced diet for all life stages, feeding 2% of body weight per day to maintain weight. 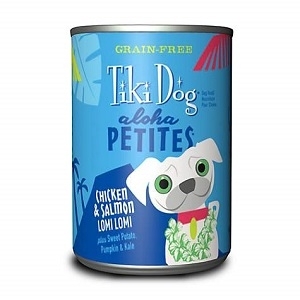 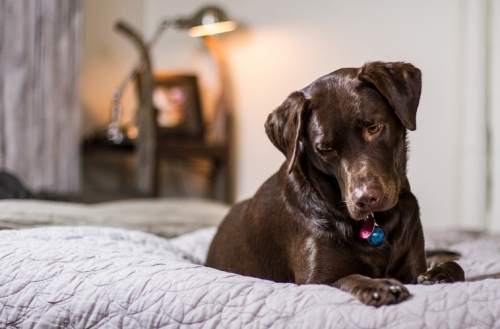 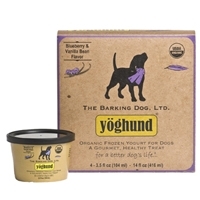 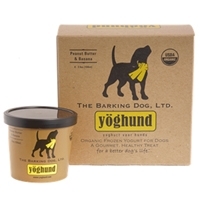 Great to feed solely or to supplement a dry food diet by adding the missing moisture and boosting the necessary protein and fat levels missing from kibble. 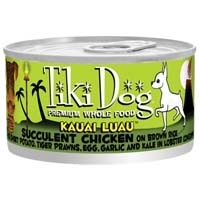 Tiki Dog Gourmet Whole Food Brand Dog Food Kauai Luau is shredded chicken breast on brown rice topped with sweet potato, prawns, egg, garlic and kale prepared in lobster consommé for a low grain, gravy free, one percent carb meal. Complete and balanced diet for all life stages, feeding 2% of body weight per day to maintain weight. Great to feed solely or to supplement a dry food diet by adding the missing moisture and boosting the necessary protein and fat levels missing from kibble.